Home / STORE / Miscellaneous / Nisse Garden Sign’s. 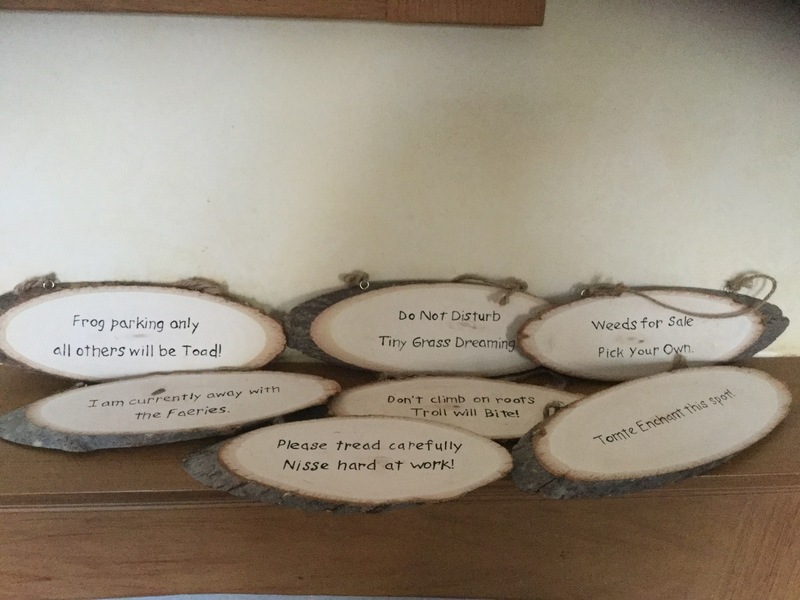 Nisse Garden Signs – 2. 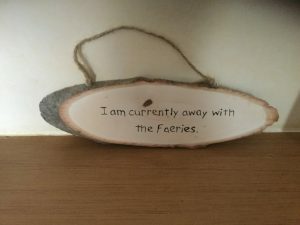 I am currently away with the Faeries. This sign can be personalised, please email to arrange. 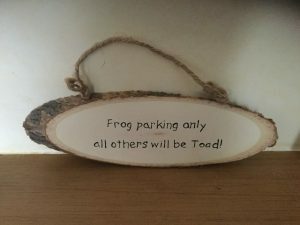 Frog Parking only, all others will be Toad.